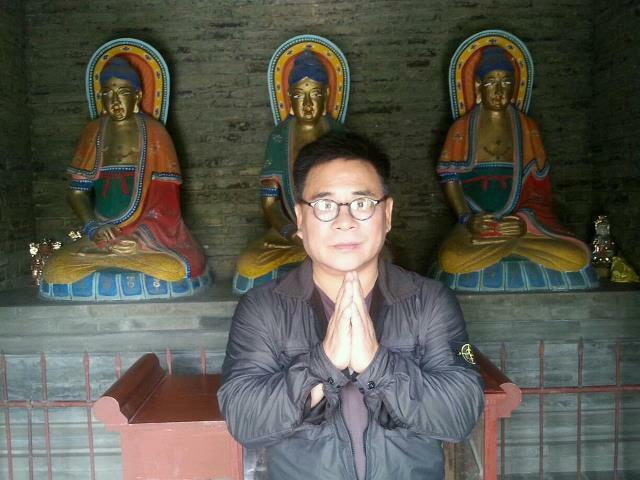 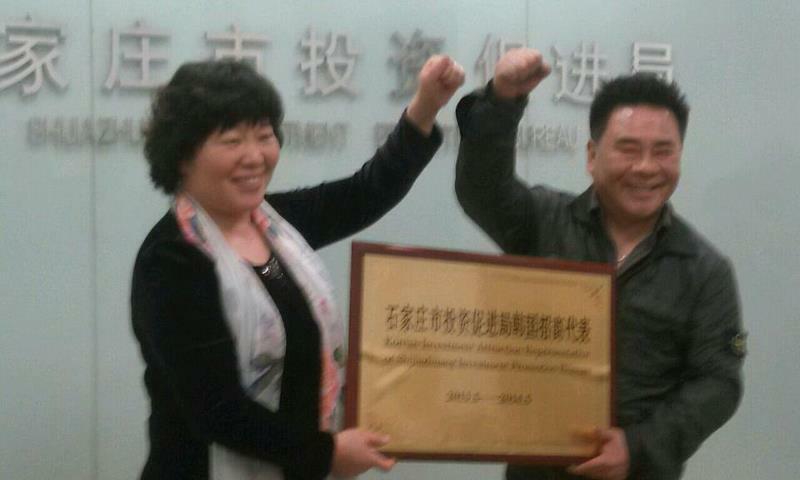 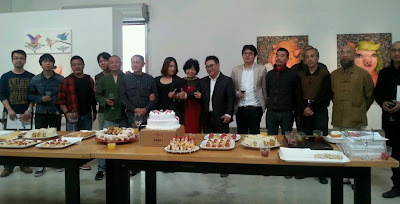 Yakson(약손명가): Yakson House CEO 'Byung-chul, Lee' in China! for visiting an exhibition of So-yeon, Lee. 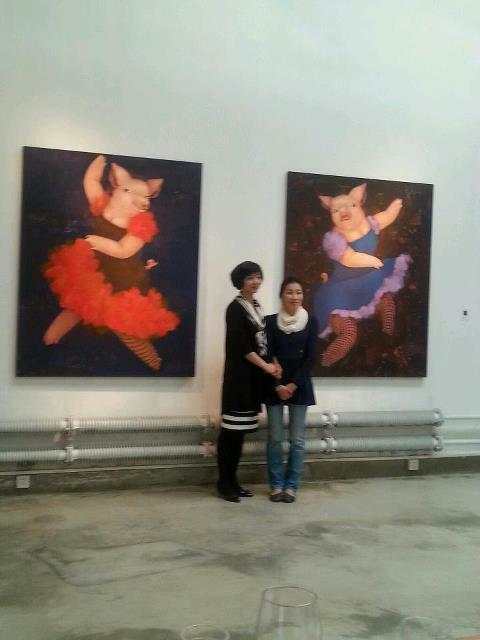 So-yeon Lee is famous for drawing paintings which is inspired by pigs. 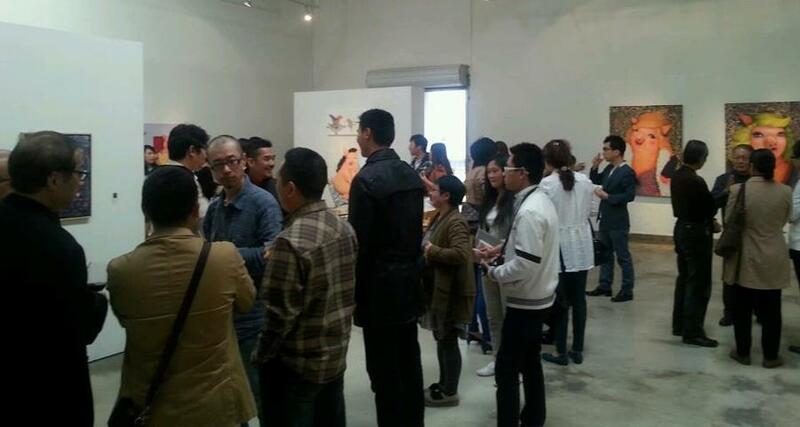 Yakson CEO had great time with Chinese people and the artist, So-yeon.